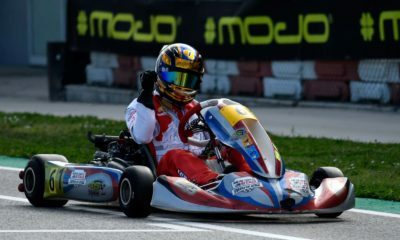 Neapolitan double podium at the opening of the WSK Euro Series. A week after Bas Lammers’ crowning in the WSK Super Master Series, Sodi drivers once again shone on the Sarno circuit for the first round of the WSK Euro Series. Bas Lammers and Anthony Abbasse confirmed the performance of the French chassis by both mounting the Final podium after tough battles. 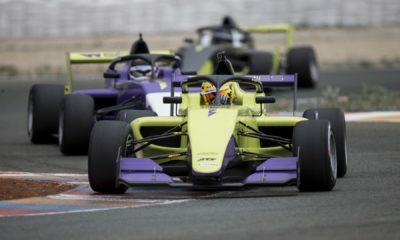 With four Sodi in the top 10, the French brand achieved the best team score. As the season progresses, Sodikart confirms its strong potential in international competition in KZ2. 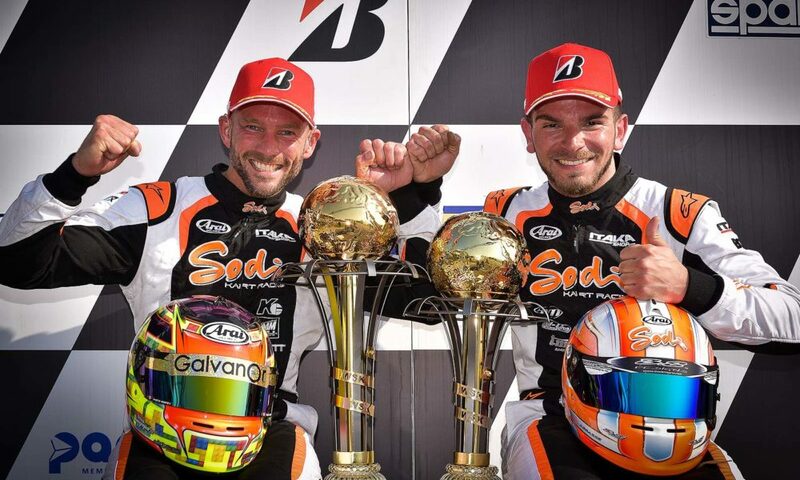 The three drivers of the Sodi Racing Team are among the best players in the top category, and despite the inevitable hazards of racing, always appear in a good position at the finish. Yet Bas Lammers’ course was simple. 15th of the Timed Practice, he was delayed by an abandonment in his last heat. Holder of three fastest laps in the race this weekend, including that of the final, Bas gained five places in the Prefinal and drove a magic Final to finish 2nd, only 51 thousandths of a second from the winner: the victory was not far away! Anthony Abbasse delivered a solid performance that allows him to hold 2nd place in the provisional ranking of the Euro Series. 2nd at the end of the heats, before clinching a good victory in the Prefinal, he ensured the 3rd place finish with intelligence. Thanks to the fastest time in his session, Adrien Renaudin finished 2nd in the 13-lap test in pole position in front of most of the KZ2 professionals. He had to deal with some problems in a heat and then in the Prefinal before returning to 8th position in the Final, which allowed him to stay in touch in the top 10 of the standings. With the Trefle Racing Junior team, the factory OK-Junior driver Evan Giltaire recorded a noticeable improvement in his performances by qualifying for the Final. He made a gain of 11 places and finished in the top 20. One to watch! 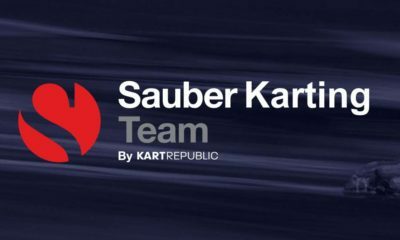 A major event of the season, the FIA Karting European Championship – KZ is Sodi Racing Team’s next goal in early May in Wackersdorf, Germany. 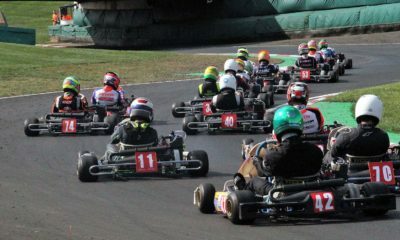 Maciej Hamera at PFi in the Rotax British Champs. Gosia Rdest in the women’s F1!